where do I get a lovely compact foam roller like THAT? https://www.travelroller.com/ – I got mine at Physical Assets in Toronto. The GRID http://tptherapy.com/ is by far the best one though. You can get that at Physical Assets too. Mine is currently on loan. I've got one and I can tell you that is does work for me. I use it bfroee and after runs. It seems to warm up and slightly stretch my leg muscles, piriformis, and IT Band really well. After a run, I use it to massage my piriformis and IT Band (they tighten up). So far so good. I really like the results. I've done the SMRT CORE Training. It's quite a good core workout, but I don't think it's for beginners. I consider myself fairly fit and it was challenging to do even the first level.The reason I went with this product is that I used it in physical therapy. I've been nursing an unhappy knee. The GRID is able to help stretch my IT band and piriformis so that my knee is in better alignment. 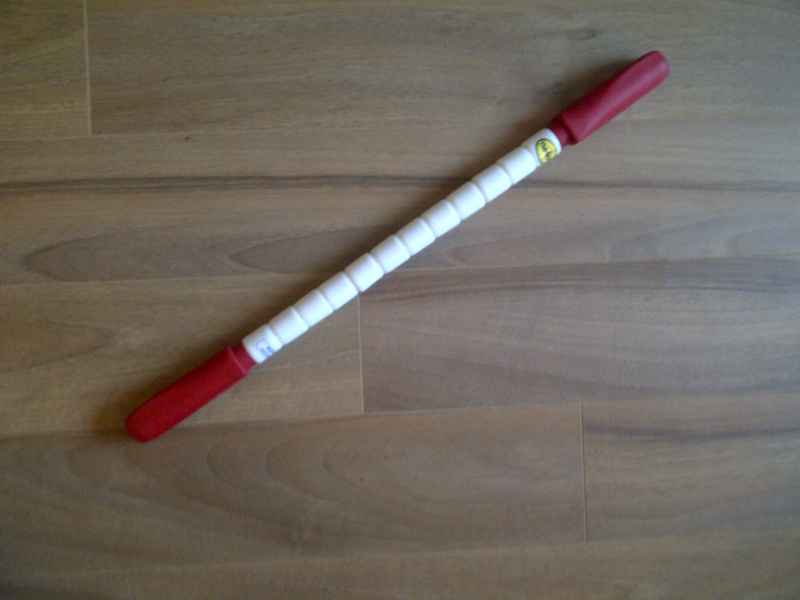 Being a recipient of the stick I can tell you ITS BRUTAL but GREAT! The difference in the last few weeks is unbelievable. 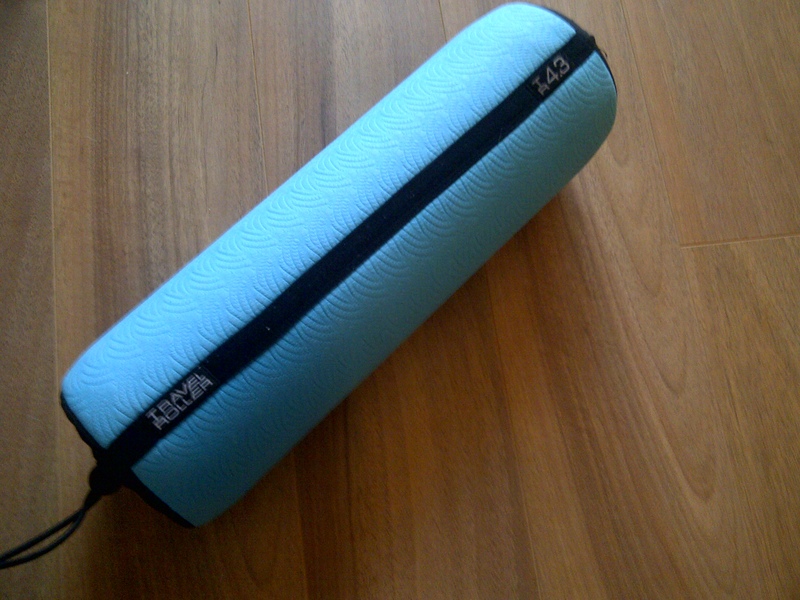 If you don’t have a foam roller get one – it will save you from future injury.